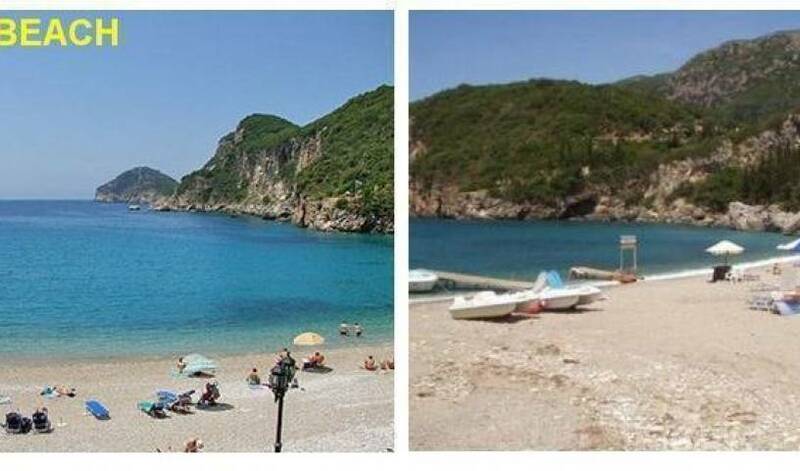 Corfu Backpackers & Pink palace hotel & hostel, near the beach, &free pick up on arrival untill 10 pm. activities and island tours organised by the hostel. IPSOS STUDIOS & APARTMENTS, CORFU, GREECE. 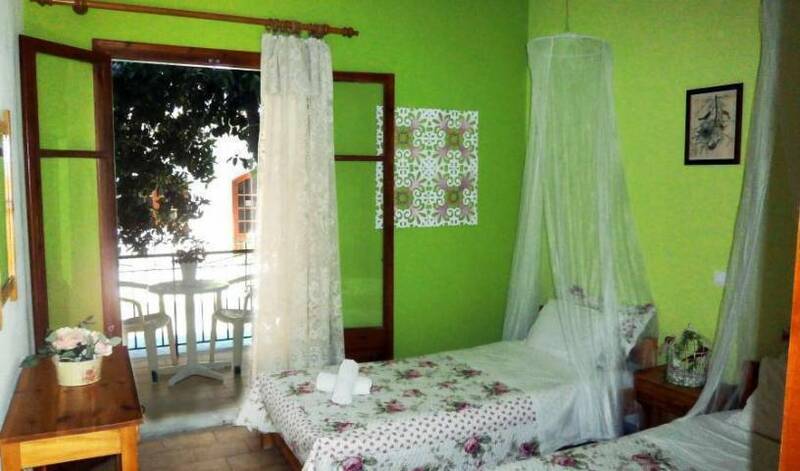 Corfu accommodation - Ipsos. Bright comfortable studios and appartments are simply furnished in classic Greek style and spotlessly clean. 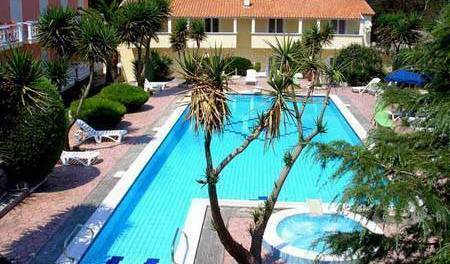 In a unique location, with natural beauty, in the northern part of Corfu, is our lodging (category 3 keys) consisting of 28 studios and 9 family houses. A warm welcome awaits you at Perros, a comfortable, friendly and family run hotel. This 14 bed roomed hotel perfectly situated in the picturesque village of Aghios Stefanos on the Greek Island of Corfu is ideal for a pleasant carefree holiday. We are Newly constructed property with a large swimming pool to enjoy. Barbati is the ideal family resort. 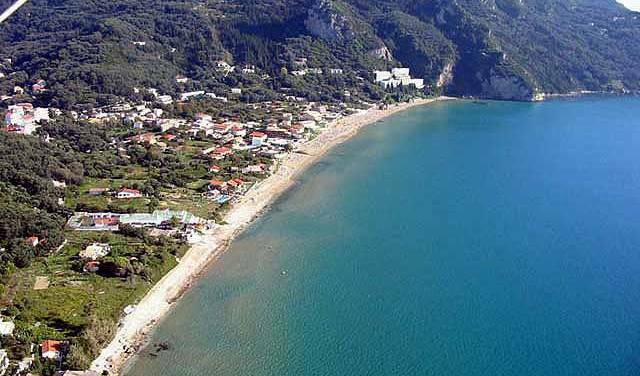 It is for people who look for a peaceful holiday near the beach which is one of the cleanest and most beautiful ones on the whole of Corfu. The Villa Hacienda is located in the peaceful, densely wooded peninsula of Kontokali, just near the famous Gouvia Marina. This Villa has a spacious, stone-paved garden with a fabulous pool, an open bar where you can get your favourite drink. Luxury large Villa -5 seperate bedrooms- for 10-12 persons. Our property is fully renovated in the year of 2006. We have 12 fully equipped studios, just 10 meters from the beach. Hotel Yannis commands a superb position on the hillside 150 meters form the resort center. It's peaceful environmentally protected surroundings add to the hotel's appeal for relaxing in the sun. The west coast of Corfu - a paradise ! Come and experience the myth with us!!! and the secret might be revealed to you.